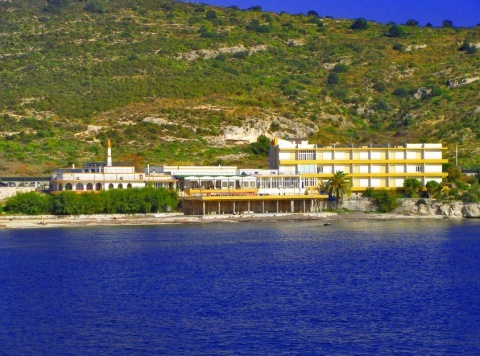 Hotel Ristorante Calamosca is in Cagliari and offers its own private beach and direct access to the public beach. It has panoramic views on the Bay of Calamosca. Hotel Calamosca's rooms are air-conditioned and come with a private balcony. The hotel features a TV lounge, a bar, and an internet point.Ristorante Calamosca serves traditional Sardinian dishes and pizza. Meals are served on a sea-view terrace.The Calamosca is just 4 km from the historic centre of Cagliari and offers free parking. Cagliari Airport is a 15 minute drive away.